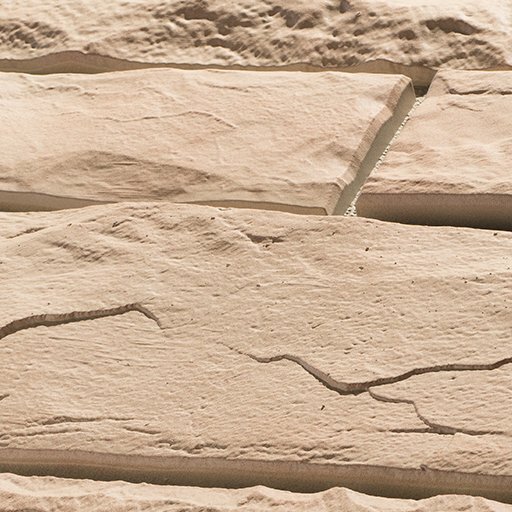 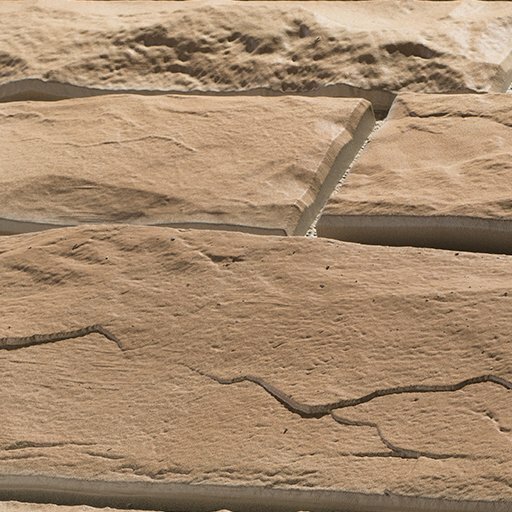 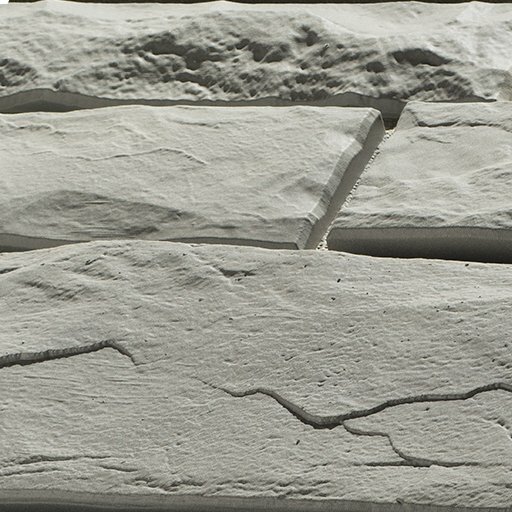 Hand-Cut Stone Corner . .
Dimensions 6" x 6" x 19.8"